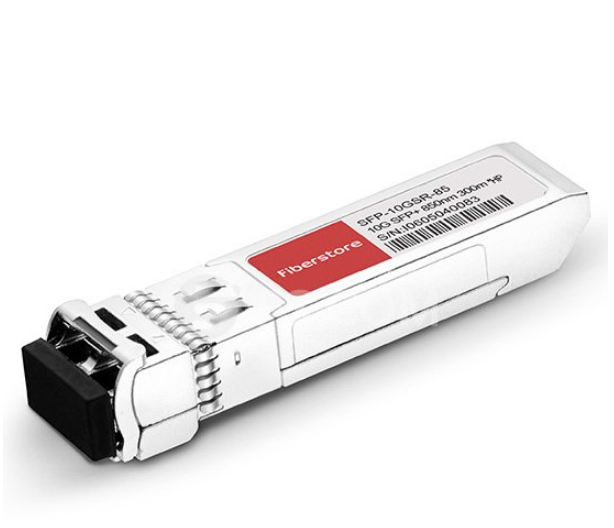 FS.COM supplies a full range of other brands compatible transceivers, such as Cisco, HP, Juniper, Dell, Extreme, Force10, 3Com, Alcatel-Lucent, Allied Telesis and so on. And today I would like to introduce you the list of HP SFP transceiver at FS.COM online. HP transceiver modules, including HP SFPs, HP XENPAKs, HP XFPs, and HP X2s. HP transceiver modules are hot-swappable devices, which combine the capabilities of a transmitter and receiver into a single module. 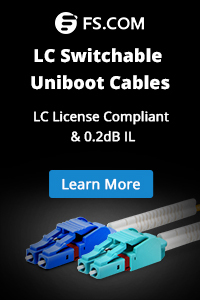 The hot-swappable element allows you to change between transceiver modules, without turning off the power to your device; for example you could change to a HP transceiver module with a different optical wavelength, or from one which supports copper wire to support for optical fiber if required. All the HP transceivers are guaranteed compatible for all HP switch and router product lines. HP transceiver modules are available which support data rates from 100Base (100 Mbit/s), up to the 10G Base (10 Gigabit/s). Transceiver modules are also available for different types of cabling such as cat 5 copper, and different grades of optical fibers so please ensure that you are purchasing the correct type of transceiver for network. You have a large selection of HP SFP transceivers at FS.COM, including J4858A, J4859A, J4860A, J4858B, J4859B, J4860B, J8177C, J4858C, J4859C, J4860C, J9142B, J9143B, A6515A, J8177B, J9100B, J9099B, JD118B. These HP SFP modules are with different working wavelength and compatible with different SFP modules. The HP compliant J4859A is a 1000BASE-LX SFP 1310nm 10km transceiver module, provides a low cost high-performance connection. The HP SFP J4859A is a Class 1 laser transceiver product. The transceiver module is fully complies with the multi-sourcing agreement (MSA) that enables it to work in all MSA compatible platforms. Compliant with MSA SFP Specification. 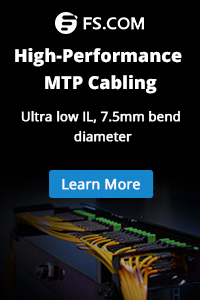 Cable Type: Multi-Mode Fiber (MMF). HP SFP transceiver can be mixed and deployed with HP OEM SFP transceivers for seamless network performance and interoperability. Our cost-effective HP SFP transceiver are delivered to worldwide from our factory directly. This entry was posted in HP SFP Transceivers and tagged J4858A, J4858B, J4859A. Bookmark the permalink.